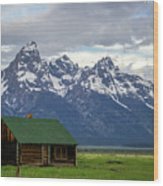 There are no comments for Mormon Row Barn. Click here to post the first comment. 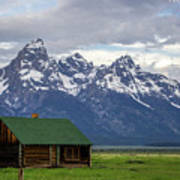 One of the Moulton barns in front of the Teton mountain range. 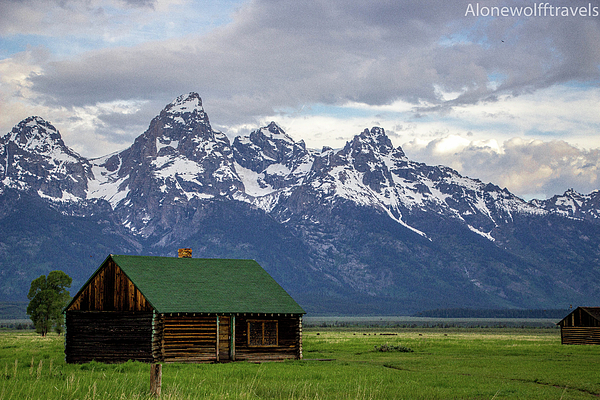 A photographer from the Northeast, with a great love of the American West.